Just add rice, seafood, sausage and poultry, for real Louisiana jambalaya. What you would expect for real Louisiana jambalaya. Just add rice, seafood, sausage and poultry, or whatever you like for instantly delicious meal. 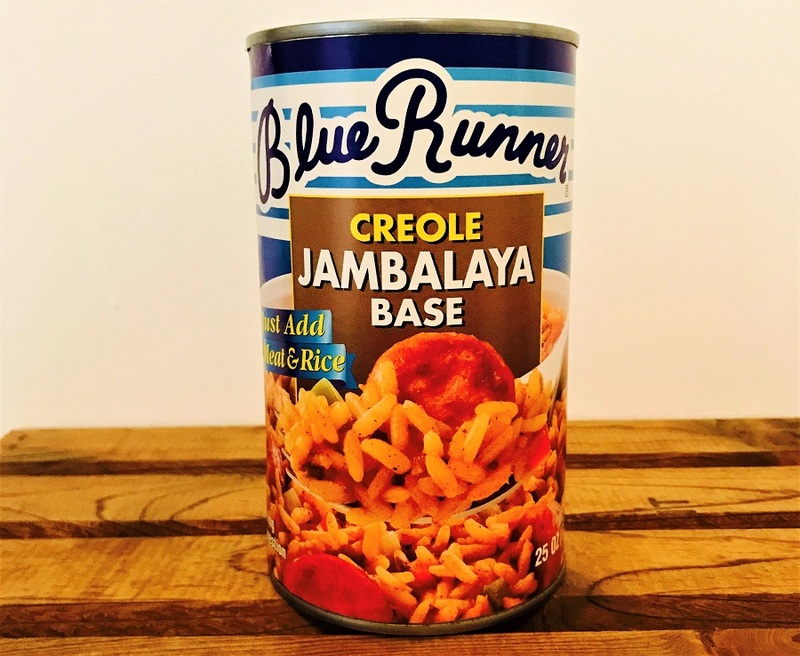 Creole Jambalaya Base is available in 25 ounce cans. 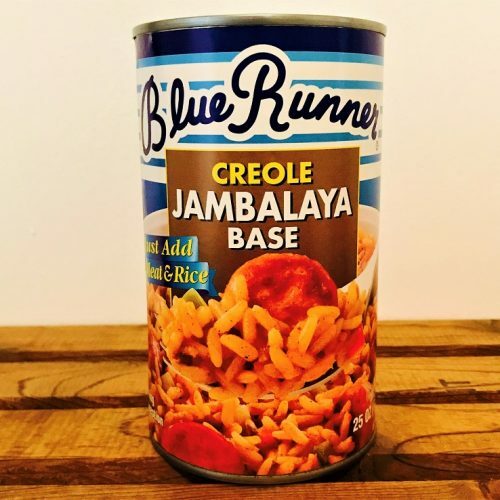 Since 1918, Blue Runner Foods has been making authentic Creole meals. We’ve never deviated from our time-honored recipes and slow-cooking methods that have made Louisiana’s culinary heritage so special. 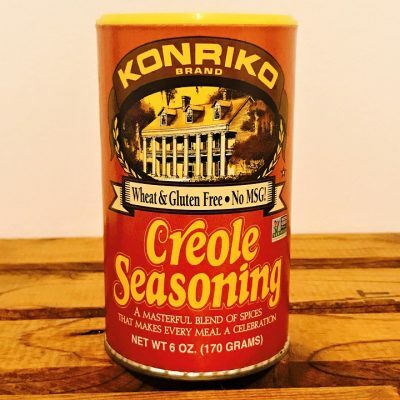 Almost everything we do begins with a real roux, a Creole Mirepoix and the desire to produce only the best-tasting and easiest-to-prepare Creole meals. Great for seasoning anything. 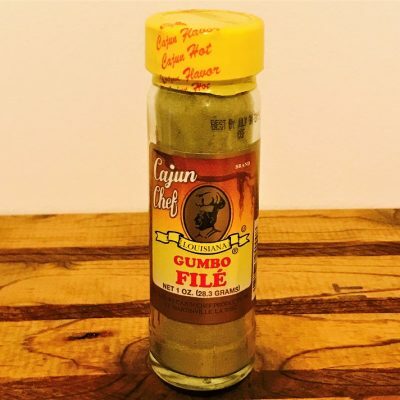 100% quality, 100% Cajun. 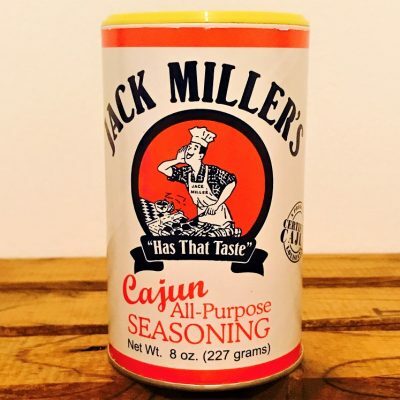 A must have for every Cajun kitchen. 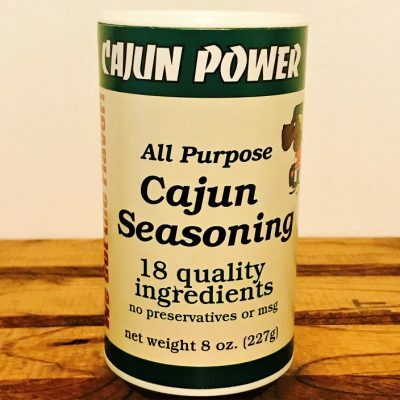 A key ingredient in flavoring a traditional Louisiana gumbo.